Home Entertainments OMG:Comedian Seyilaw and his wife gets a divorce!!! 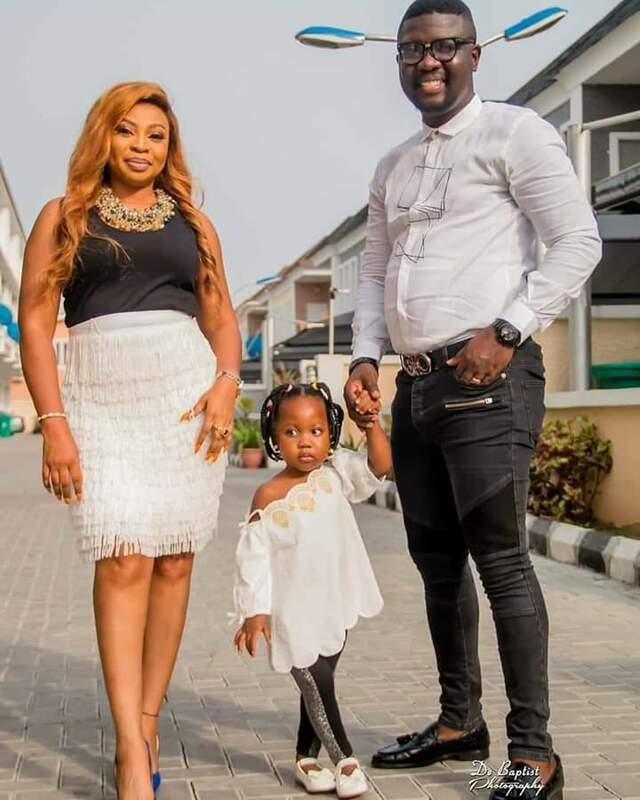 OMG:Comedian Seyilaw and his wife gets a divorce!!! "She is one of the best women I have ever known. It is however sad, that I announce that my wife and I have decided to path ways for good. We will appreciate your love and support at this time. God bless you. Tiwaloluwa is safe and good."